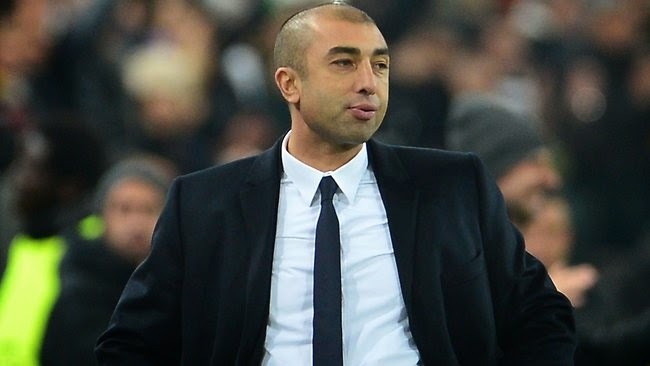 Roberto Di Matteo has been appointed as the new coach of Schalke to replace Jens Keller who was fired. Di Matteo has been without work since he was fired at Chelsea in 2012 after the London club's lead grab UEFA Cup European Club Championship and FA Cup. Keller was fired after ten matches in which he has won two with the German club. Schalke are 11th in the German league, having won just twice and gained eight points from seven games.